Ford Transit Custom Running Costs, MPG, Economy, Reliability, Safety | What Car? 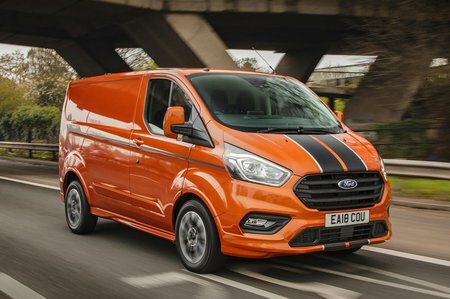 According to official figures, the 104bhp van returns a claimed 45.6mpg, and the range-topping 168bhp isn’t far behind with 43.5mpg. However, you’re unlikely to achieve either of these figures in the real world, so we wouldn’t let fuel economy dictate any purchasing decision. Our choice would be the 128bhp engine as it’s a good compromise on performance and economy, and it allows you the choice of all trim levels except Sport. In contrast, the 104bhp engine is only offered with Base and Trend trim levels, while Sport is exclusive to the 168bhp engine. For all but rental fleets, Base trim should be disregarded because Trend adds a considerable amount of desirable equipment. Body-coloured bumpers, LED daytime running lights and proper wheel trims improve the looks dramatically, while on the inside there is a DAB radio, the complicated but eight-way adjustable seat, leather-trimmed steering wheel and cruise control, not to mention parking sensors. Limited adds the 8.0in infotainment screen, as well as air conditioning and alloy wheels, and Sport adds a bodystyling kit, stripes and a bit more leather. Trend trim should be sufficient for most buyers, but if you want a few extra gadgets and the connectivity afforded by Sync 3, Limited is probably worth the premium. If you’ll be using the van to tow, we’d also recommend adding the rear-view camera with Trailer Hitch Assist. Safety features include forward collision prevention and a rear blind spot assistance system called Cross Traffic Assist. It uses the rear parking sensors to scan the roads to the sides of the vehicle while you back out of a parking space or driveway. 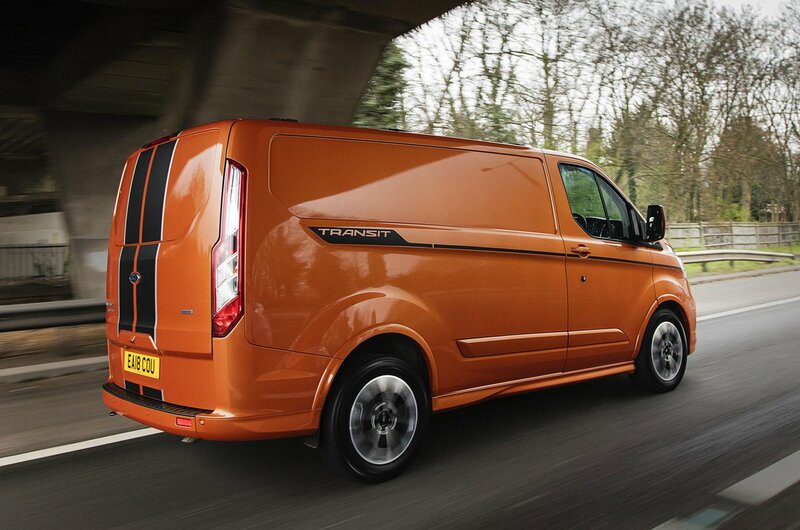 It’s a simple but brilliant advancement in safety that is much needed in vans and one we’d thoroughly recommend. 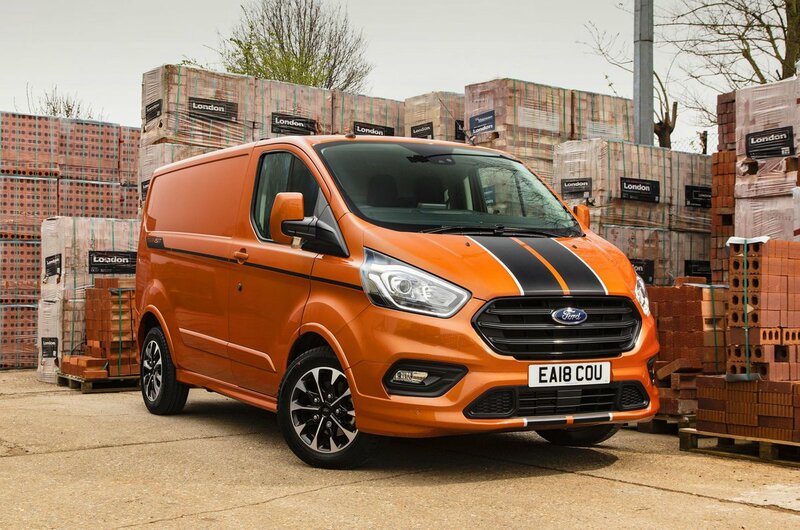 The 2018 Transit Custom is certainly more than just a facelift, with a new interior, a new front and useful comfort and safety technology all wrapped around one of the best-driving vans on the market.